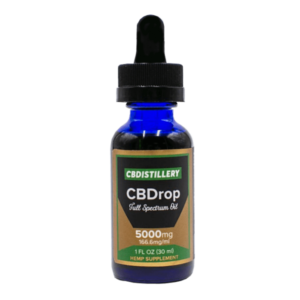 CBDISTILLERY’s full spectrum CBD tincture is 100% natural and 3rd party lab-tested to ensure quality. Full spectrum tinctures contain CBD and the other natural cannabinoids and terpenes in the hemp plant, so you get all the potential benefits cannabis can provide without the high. Tinctures are unique and easily-absorbed, so you can feel effects faster. Non-GMO, Pesticide-free Industrial Hemp Oil extracted from mature hemp plant stalks and stems.